At the very beginning, there were 19 startups. After three days of incredibly fierce competition, we now have a winner. After hours of deliberations, TechCrunch editors pored over the judges’ notes and narrowed the list down to five finalists: Collider, Domuso, NuCypher, RecordGram and Sunrise Health. These startups made their way to the finale to demo in front of our final panel of judges, which included: Stuart Ellman (RRE Ventures), Ann Lamont (Oak HC/FT), Susan Lyne (BBG Ventures), Matthew Panzarino (TechCrunch), Deven Parekh (Insight Venture Partners) and Reshma Saujani (Girls Who Code). Applications for the Startup Battlefield at Disrupt SF are now open. Please apply if you’d like to participate. 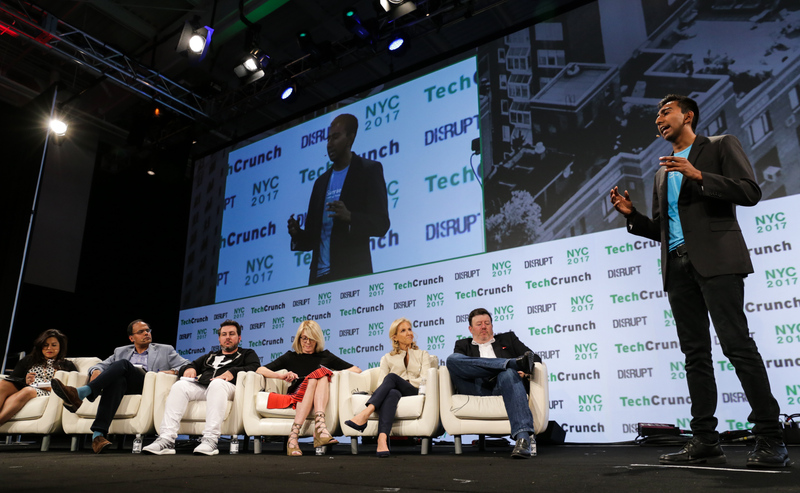 And now, meet the Startup Battlefield winner of TechCrunch Disrupt NY 2017. Read more about RecordGram in our separate post. Collider‘s flagship printer Orchid, which is still in a production-prototype stage, makes metal objects that are on par with those that are injection-molded. Its compact, safe and affordable enough for use in offices or labs. Read more about Collider in our separate post.